Surely, whether you’re into politics or online gaming, a clearer picture is in high demand. 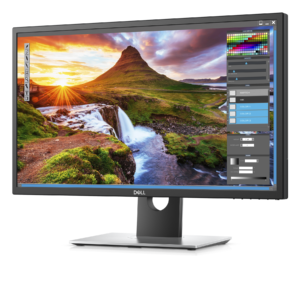 Dell can be your supplier, for it just announced it’s first 27-inch HDR10 capable 4K monitor. 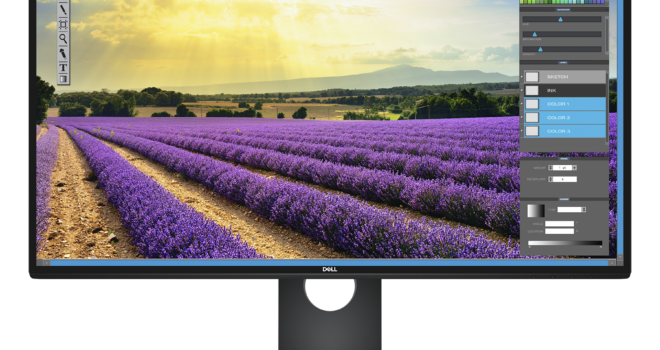 It’s newest unit, the UltraSharp UP2718Q, is a relative to Dell’s already great 4K monitors. However, this new member of the family supports HDR10 video. 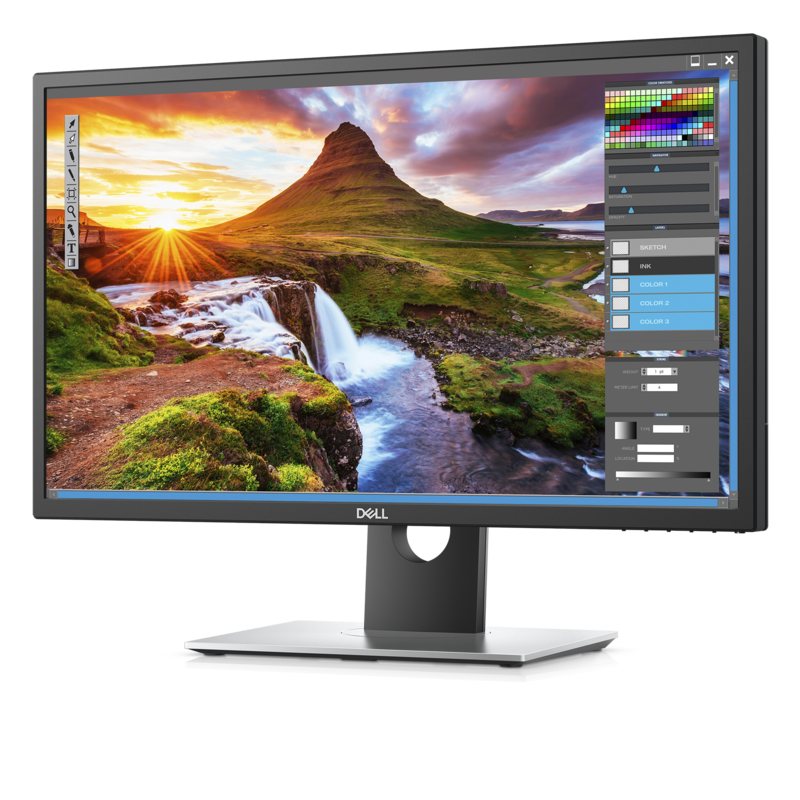 Specs of the new UltraSharp include: 1000nits of brightness to illuminate it’s 3840 x 2160 resolution, HDMI, DisplayPort, and Mini DisplayPort​ connectivity options. The unit will be available for purchase on May 23rd for $1,999.99. It’s quite pretty, don’t you think? well, remarkable post, such latest device with informative details about it. i really like your post nice one.